It is with great sadness that we are informing the industry of the passing away of James Montgomery earlier this year. James passed away at the age of 72 after being diagnosed with pancreatic cancer in April 2013. James was a pioneer in the South African hotel software industry and imported and installed the first Property Management System product in South Africa in 1980. James will be remembered for his passion and his contribution to the South African hospitality industry. He was a mentor to all at HTI, the company he founded in 1990, and will never be forgotten by those that worked with him and were inspired by his vision to provide World class hospitality software products.  Montgomery founded HTI in 1990. HTI is best known for developing eRes CRS; the largest on-line reservations and distribution platform in Africa. eRes was James’ brainchild, and is now used by over 100 hotel and lodge chains globally.